Variation: Button mushroom can be replaced for portabella mushroom. 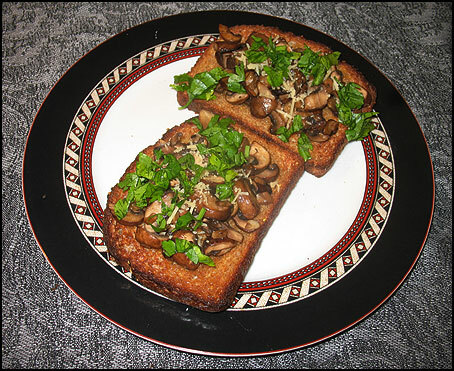 Also instead of olive oil, mushroom can be sautéed in butter. But I prefer olive oil since its quite healthy.